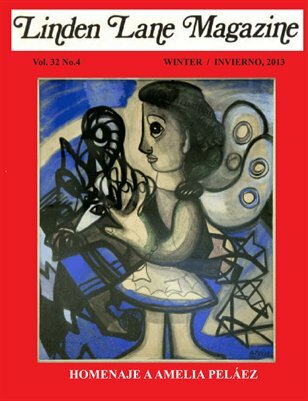 Dedicated to Cuban writers and artists living in any country. 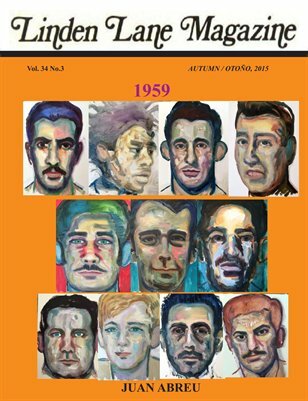 LLM was founded in Princeton, New Jersey, on March 1982 by Heberto Padilla and Belkis Cuza Male and has continued to publishing until now. 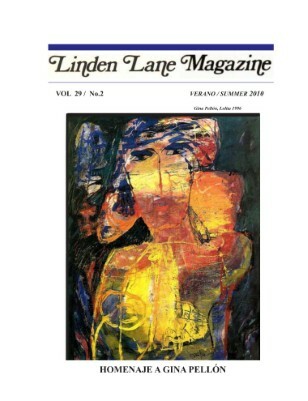 Linden Lane Magazine se especializa en la literatura y el arte de Cuba, dondequiera que estos se produzcan. 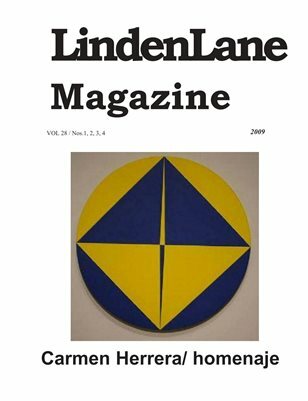 Linden Lane Magazine se especializa en la literatura y el arte de Cuba, donde quiera que éstas se produzcan. 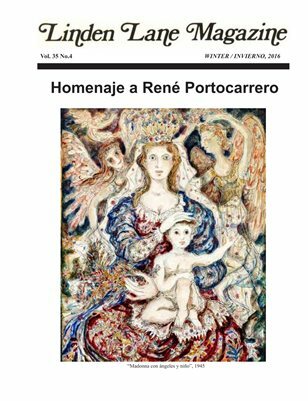 Pero especialmente en el exilio. 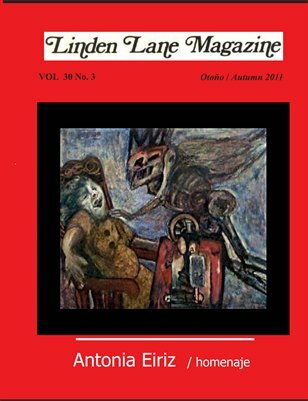 Linden Lane Magazine se especializa en la literatura y el arte de los cubanos, donde quiera que se encuentren viviendo y creando. 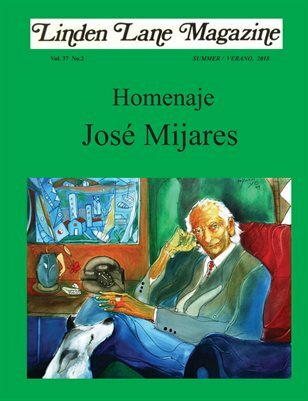 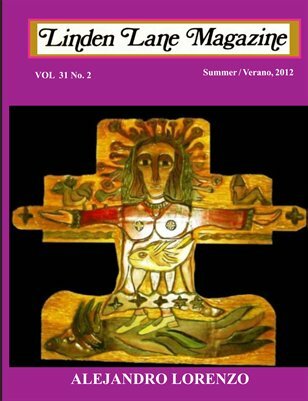 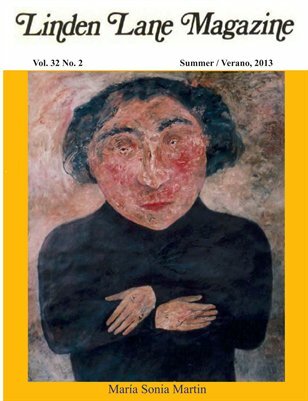 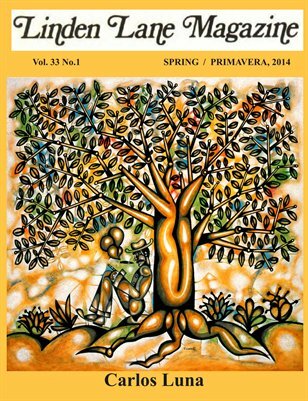 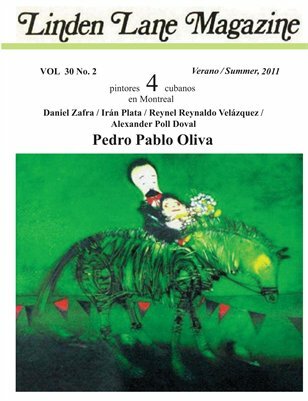 A magazine devoted to Cuban art and literature. 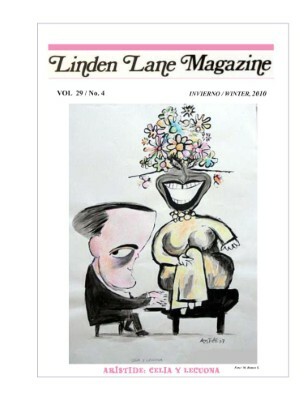 LINDEN LANE MAGAZINE IS A QUATERLY JOURNAL DEVOTED TO THE ART AND LITERATURE OF CUBANS IN THE WORLD, AND IN EXILE. 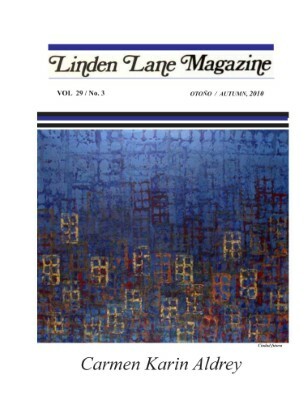 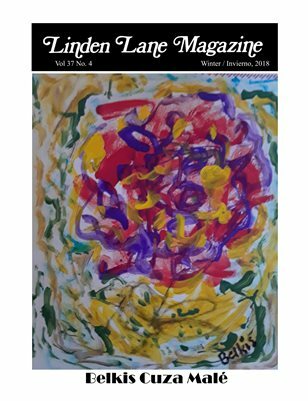 An extraordinary issue of Linden Lane Magazine celebrating 30 years of publication. 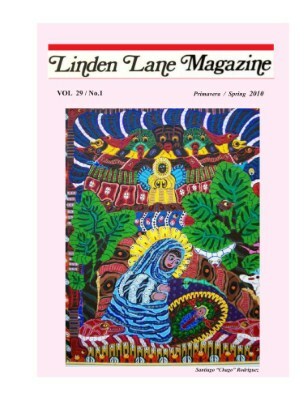 LINDEN LANE MAGAZINE is written and illustrated by Cuban writers and artists living in the Universe. 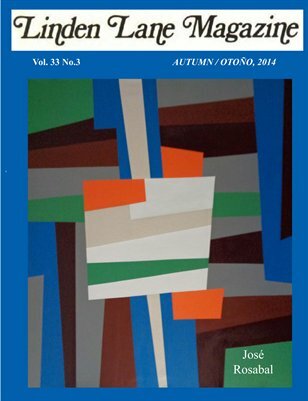 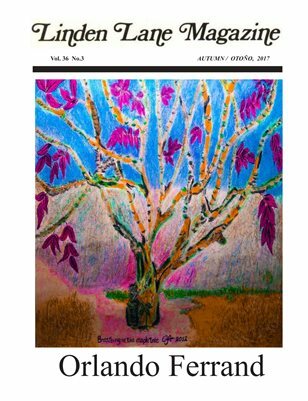 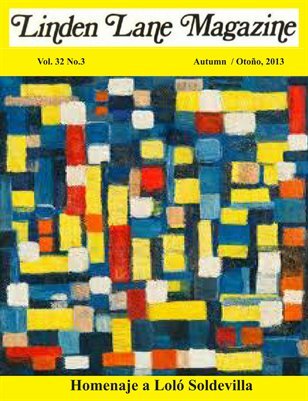 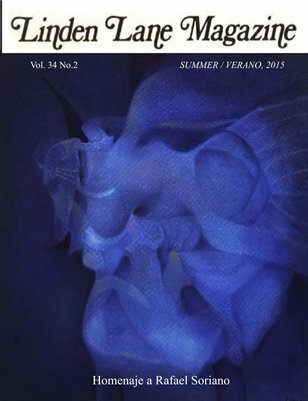 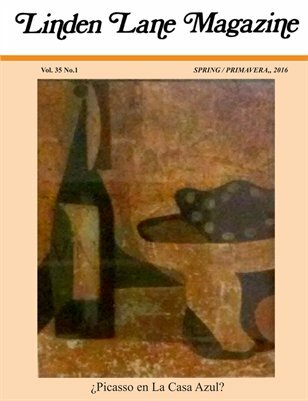 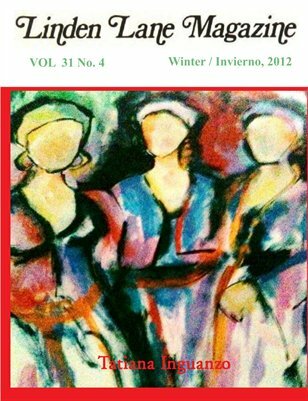 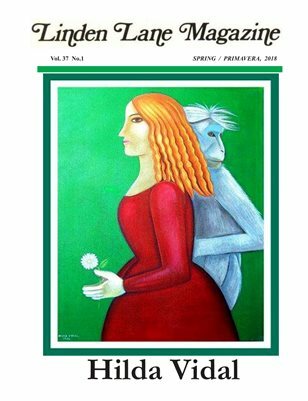 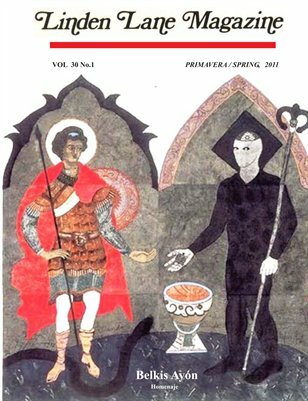 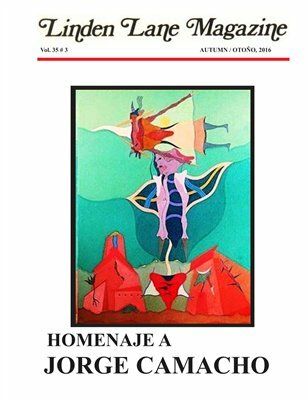 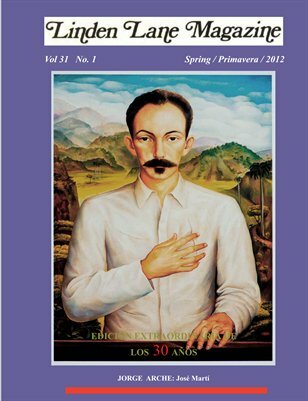 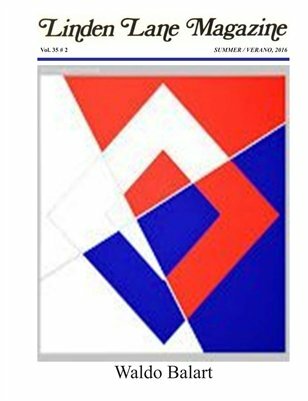 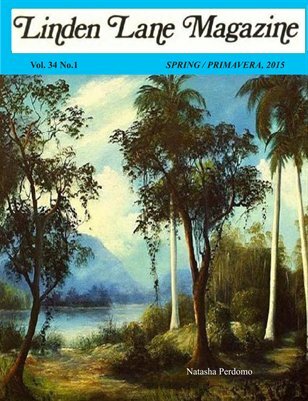 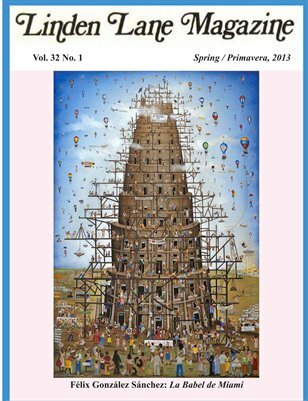 LLM is a magazine devoted to Cuban literature and art, by Cuban writers and artists living in any place of the Universe.